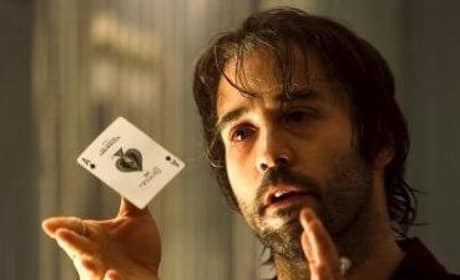 Jeremy Piven stars as Buddy Israel in Smokin Aces. He's the main character in the movie. 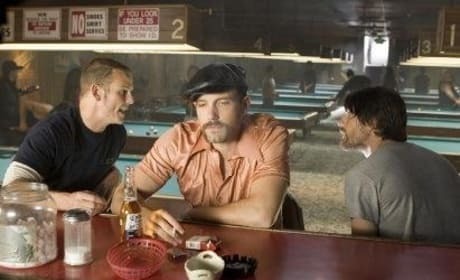 An image from Smokin' Aces. 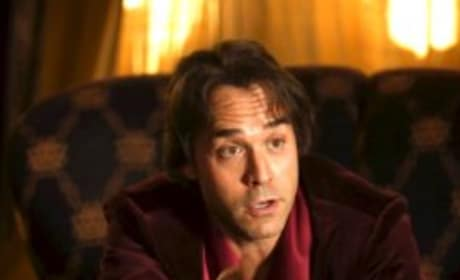 Jeremy Piven plays the object of many thugs' disdain in "Smokin' Aces." Seriously, zip it, will ya? A trio of dudes plot the demise of "Aces." 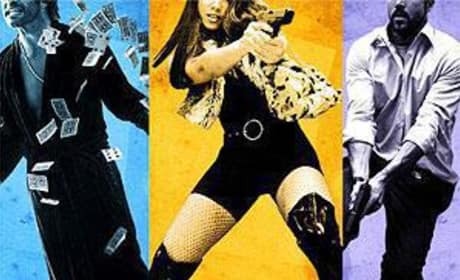 The movie poster of this 2007 flick.